Kokopelli fruits and vegetables are 100% organic. 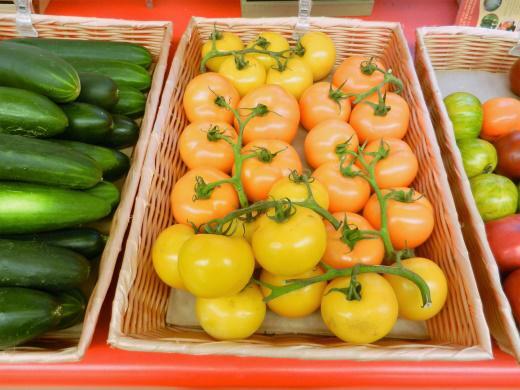 We work with local farmers and neighbors to bring naturally grown fruits and vegetables. 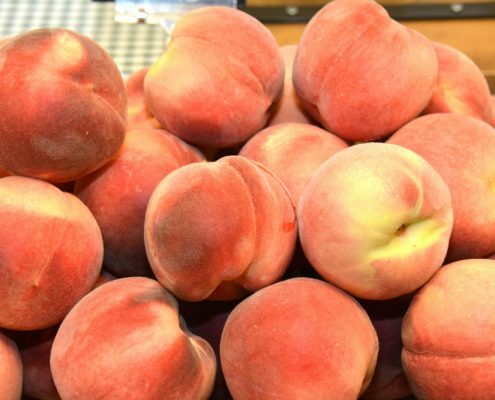 Organic peaches, cherries, apricots, plums, and a wide assortment of vegetables from our very own certified organic orchards and garden in Palisade. 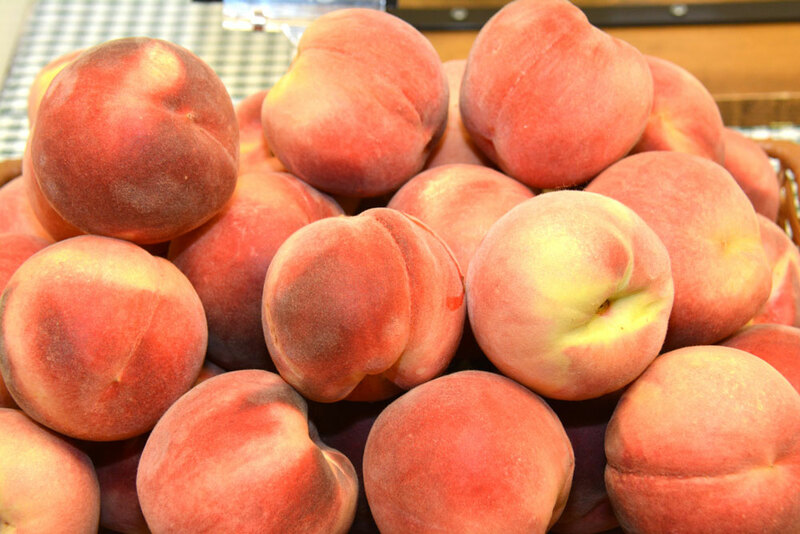 We carry delicious fruits and vegetables grown on neighboring farms to give you the best selection possible including sweet corn, heirloom tomatoes, crisp apples, squash, and pumpkins. Be sure to stop by and see what is in season each week!